Let's jump right into this one. 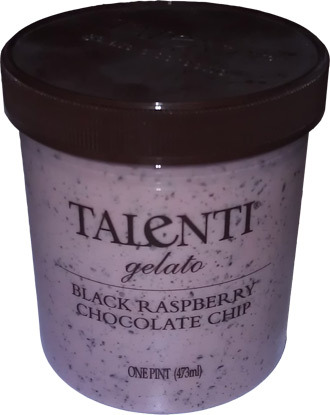 New for 2012 is Talenti's Black Raspberry Chocolate Chip Gelato. Man, there sure are a lot of tiny chip bits in there! Can I be honest with you? Oh, ok, I'm always try to be painfully honest. Well, I almost spit out my first bite. 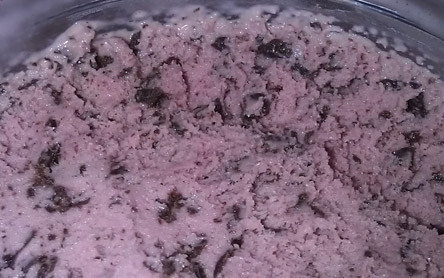 I've reviewed over 500 frozen treats for this blog and nothing comes close to the wacky texture of this one. Leave it to Talenti to always be crazy different (I love these guys, they need to adopt me). The chocolate is so fine and so insanely plentiful, that the first bite feels like this frozen coconut concoction. 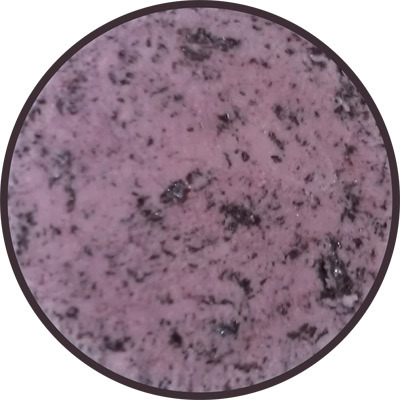 It literally seems like there's real bits of coconut mixed into a true berry base. 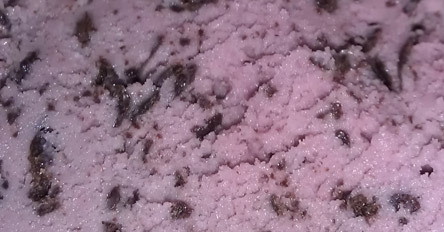 That texture then kind of messes with your brain and makes you start to question if you taste coconut. It's quite disconcerting at first. Now technically coconut oil is the next ingredient after chocolate in this thing, so I may not be totally off with my comments here. You know I'm a sucker for strawberry and raspberry flavors, but I'm use to the sweet sugary variety, this is more of a true raspberry flavor, which means it's a positive and negative. Negative in that I like the sweet fake variety, but positive in that yet again Talenti takes their gelato very seriously. Now mix that in with the high chocolate bit content and this leads to a raspberry that isn't jumping out and smacking you across the face. No, the overall flavor is much more like some fancy chocolate truffle. (as always, I'm kind of reminded of Turkey Hill's Raspberry Chocolate Chunk). It's different and unexpected and so I press on with my taste testing. Despite all that I've said, I went back for the second scoop this morning and I couldn't stop eating this stuff. How does Talenti do that? I know it's gelato which is inherently different than ice cream, but even on this flavor there is a icy smoothness that draws you in and won't let you go. I could have easily polished off the last 70% of this pint this morning. I would have regretted it, but I could have done it. This one is so unique that I even find myself scooping it funny. Rather than a traditional scoop, I'm gently gliding my spoon across the top to have this one tiny spoonful at a time. I'm not sure I've ever done that before, but it's just one more sign of how a little of this ultra unique texture goes a long way. In conclusion: Wow might be appropriate, "What was that?" could also technically work. As a traditionalist, I'm terribly confused by this flavor. As an observer, I have to appreciate a totally different take on such a common flavor. It's like Rocky Road-ish, it comes out of left field and your brain just doesn't know what to do with it. Nice job Talenti, thank you for giving us something so different. I'd like to second your review (and apologize for being so late to the game). My palette was totally against this flavor for about 3 seconds while it got over the strange sensation of the first taste. However, immediately after, I was hooked. I can't get over this stuff. It's amazing.